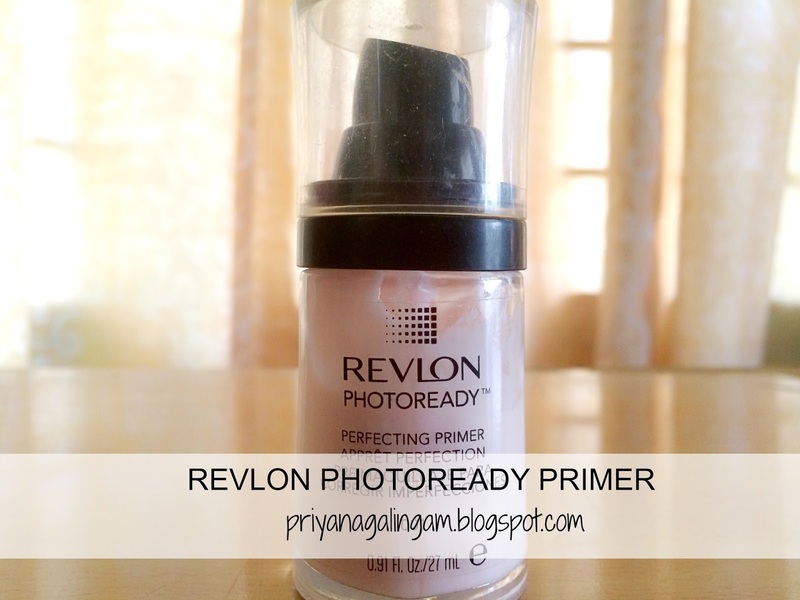 This primer works amazing but sometimes the primer gets dry. When I pump I get the dried primer from the bottle and this primer don't worth the money I bought this primer. 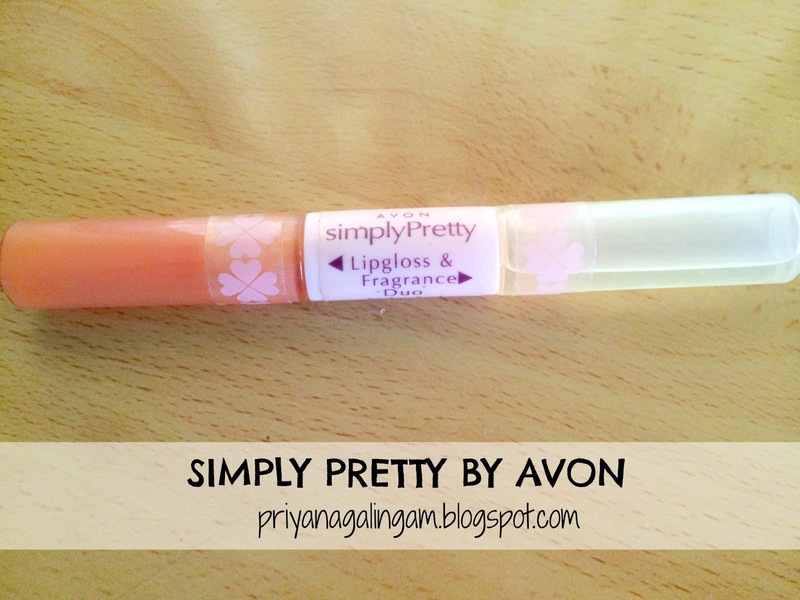 This beautiful coral pink lip gloss texture is sticky. The other side is the fragrance and I don't really use it. 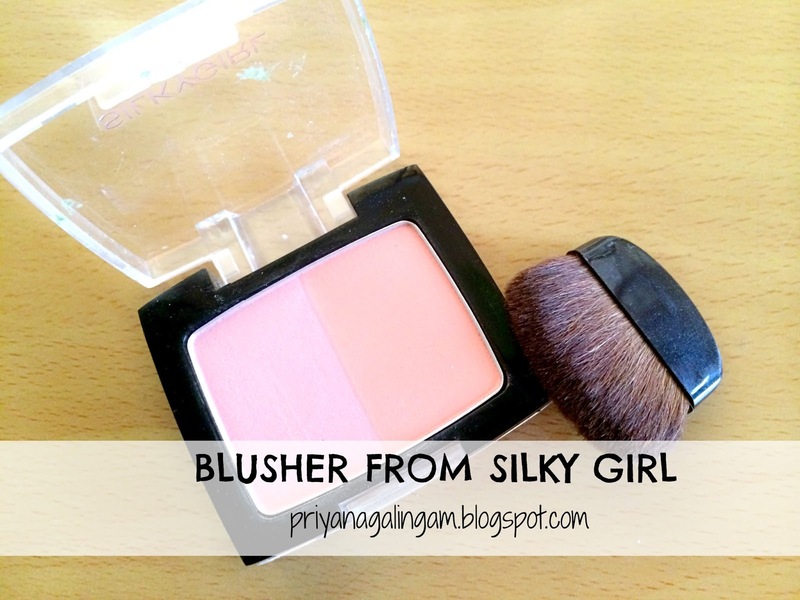 This beautiful coral and baby pink colour blush is amazing. The downside is the pigmentation is very pale. This pressed powder caked up my face. 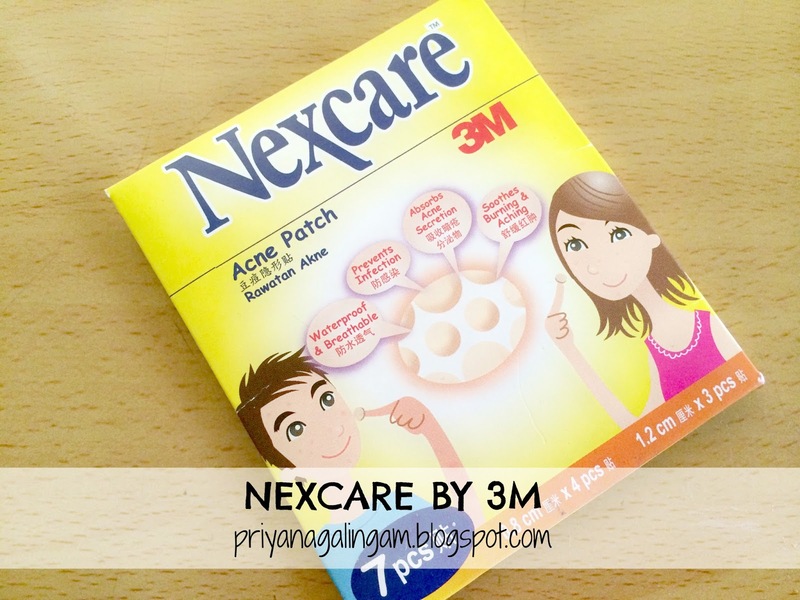 This Nexcare acne patch actually doesn't really work for. I am regretting buying this product. 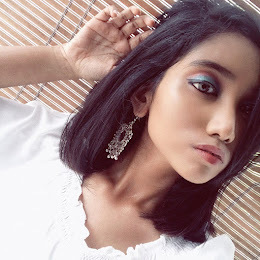 Everything about this palette is okay except the highlighter on the very top left side, it actually a highlighter and it shines crazy with glitters which makes me look like disco ball whenever I apply it. Don't mind my blusher it actually broke because I dropped it. This BB Cream doesn't work for me. Maybe because I choose the wrong shade for me. The colour choice is very limited. There are only 3 shades available. Whenever, I apply this BB cream I feel like a ghost. 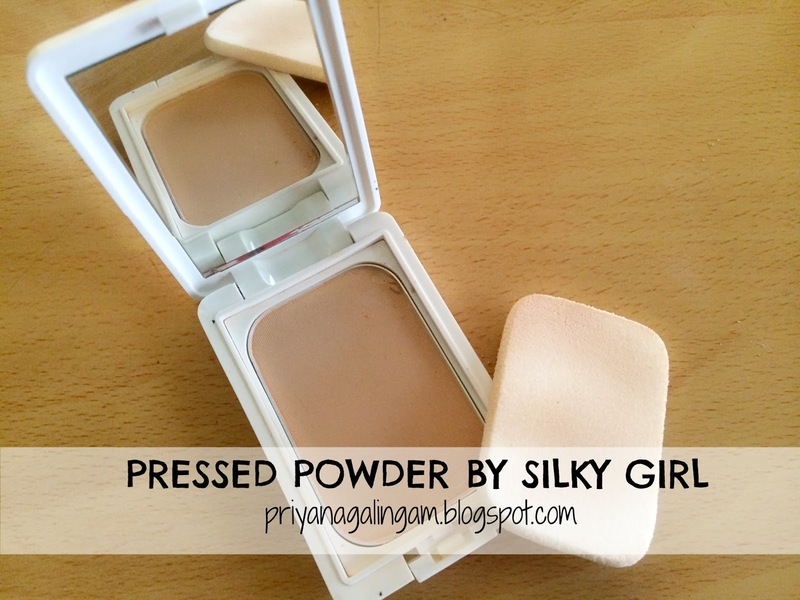 It leaves white cast and look oily when there it says it will control the shine. This BB Cream is "nah-ah" for me. I bought this nail polish from SASA. I thought this colour is pretty cool. 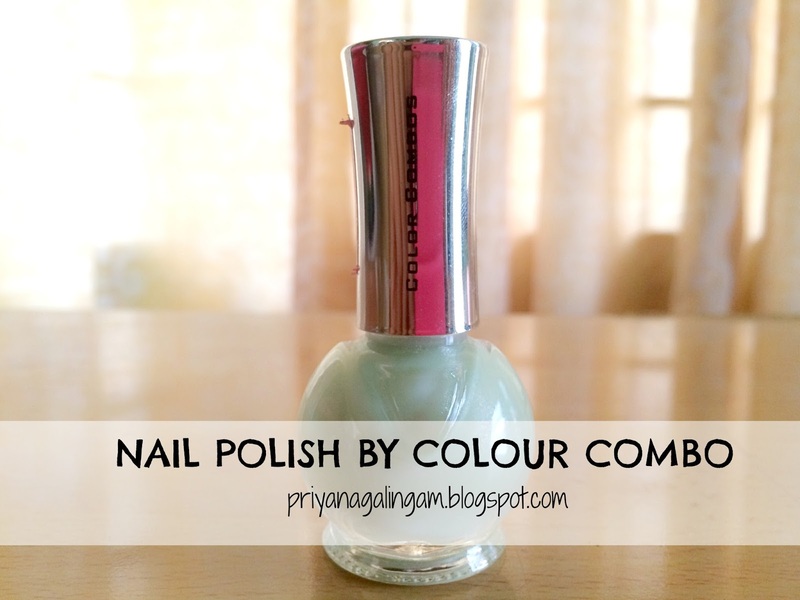 It is a pastel minty green colour. When I apply on my nails, I find the colour did pay off. The colour is almost transparent . I really regretting my this nail polish. 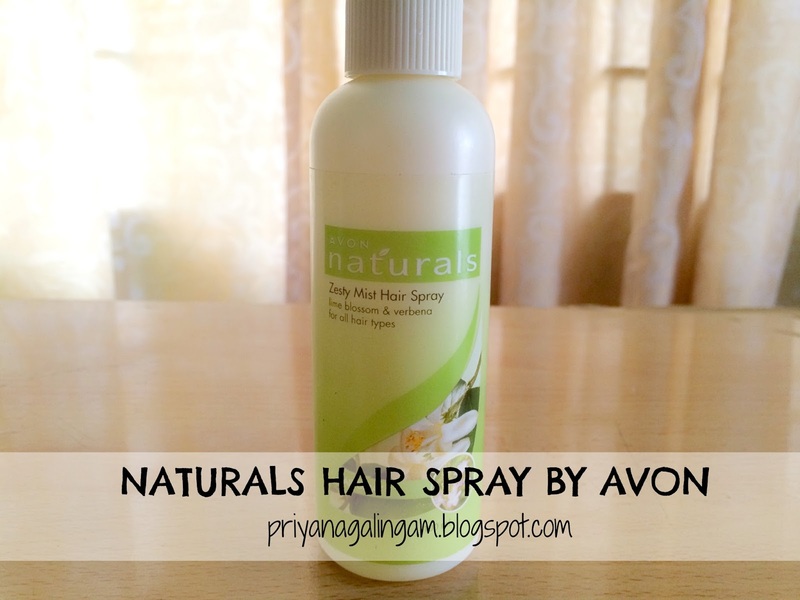 This Naturals Hair Spray by AVON is actually smells pretty strong until I get my headache. This doesn't really hold my curls pretty good. I bought this spray because it is natural. It also leaves a hard and rough surface on the place I spray it on. All the products I complaining is from my personal experience. If it doesn't work for me it doesn't means it won't work for you too. However, some of the products are okay but with slightly cons and few other products are wrong shades and some are really don't work for me. I and not condemning on the brands, but just the product itself. Thanks for reading. If you guys have any question and let me know if you guys have any products that you guys regret purchasing !! 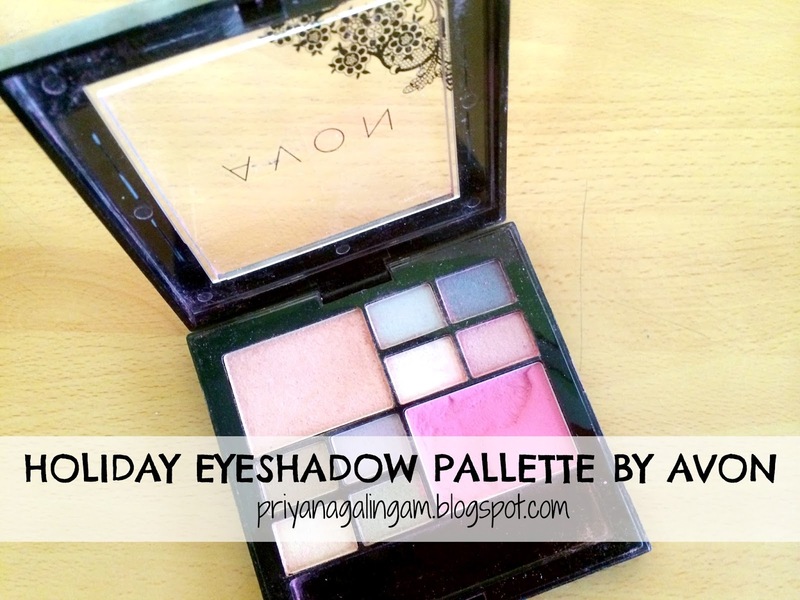 Thanks for sharing, it is always great to see what products aren't worth to spend money on. You're welcome. I'm glad that I shared this.